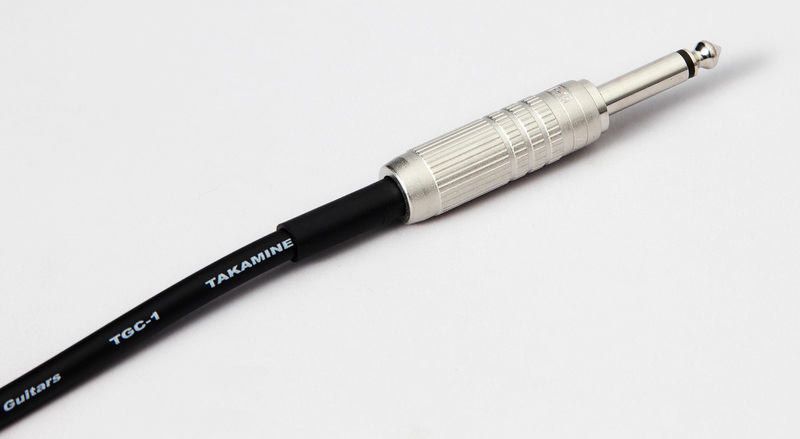 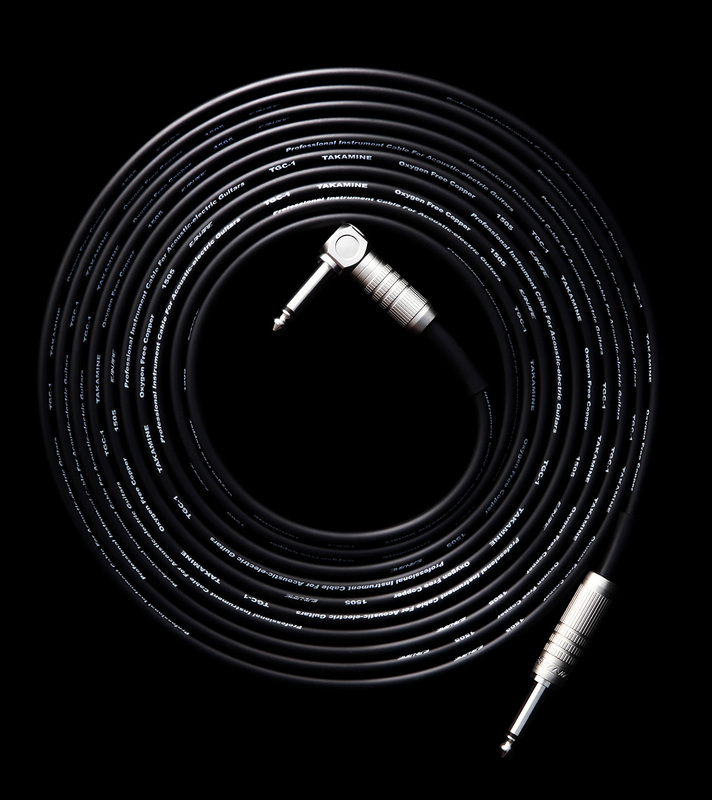 The TGC-1 guitar cable is specifically designed to transmit the natural warmth of your acoustic - electric guitar. 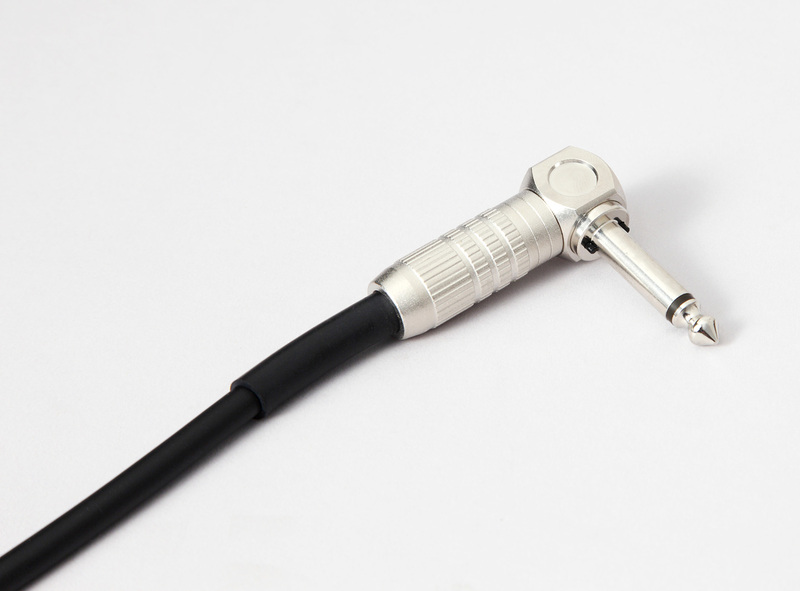 By employing oxygen free copper wire of different dimensions, transmission loss is reduced to a minimum, providing the most accurate and natural imaging of your warm acoustic - electric signal. 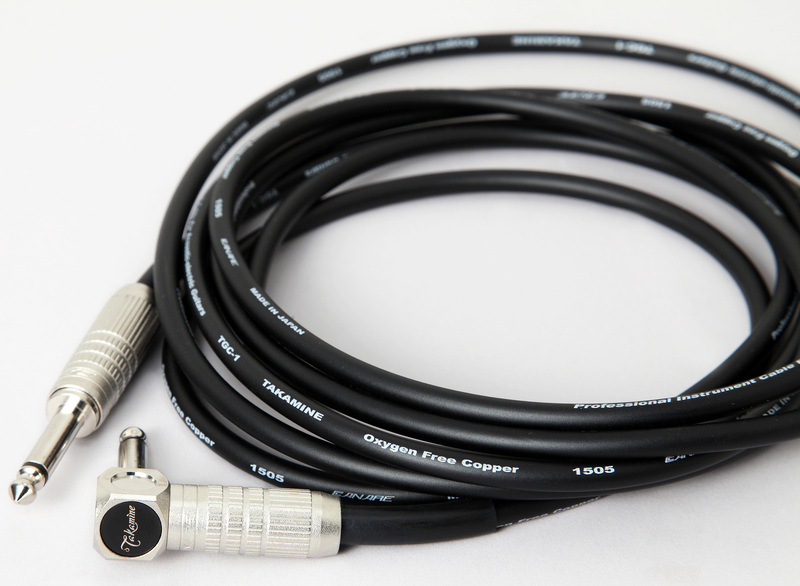 The silent, no-pop plug allows for perfect muting during on-stage guitar changes.